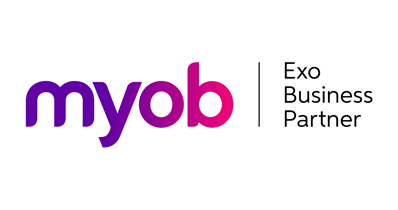 This new feature allows all users to set up their favourite and frequently used MYOB EXO functions without needing to use the configurator or to call for their MYOB EXO consultant. The new favourites function enables users to instantly access their most-used functions with a single click, i.e. to bypass the steps involved in navigating the menu structure. MYOB EXO will also remember popular functions and automatically populate the quick menu. This brilliant new feature highlights the most wanted functions and makes the system easier to learn and friendlier use.